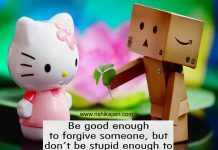 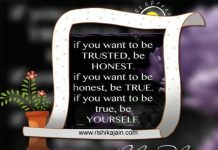 Home Character Trust If You Want To Be TRUE , BE YOURSELF….. 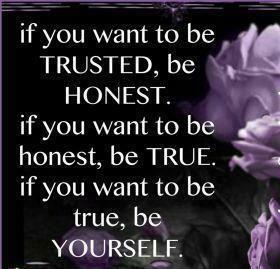 If You Want To Be TRUE , BE YOURSELF….. 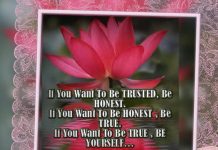 Previous articleWhat is Love ♥ ……..